Home Development Jailbreaking News Finally- iPhone 4 Untethered On iOS 5.1 Jailbroken! Finally- iPhone 4 Untethered On iOS 5.1 Jailbroken! With the Samsung announcing the iPhone 4S like Galaxy S III, one of the most influential members of the Cydia community made a little jailbreak update via Twitter: Pod2g announced that he managed to jailbreak his iPhone 4 untethered on iOS 5.1! The jailbreak brought to us by Pod2g is fully untethered. However, no more details, screenshots or any other data have been communicated so far, meaning that we have to take Pod2g’s word for it for the foreseeable. There is one more thing to note – only one device belonging to Pod2g has been jailbroken, we have to wait the generalized guide for jailbreaking all devices as it doesn’t mean a utility is imminent for public release. 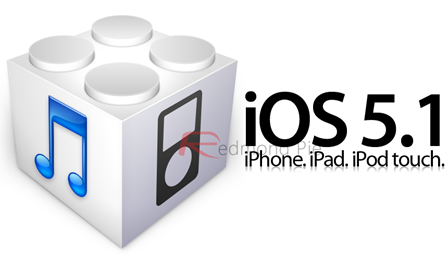 While the owners of new A5 and A5X devices such as iPhone 4S, iPad 2, and the new iPad will have to wait for the new tool to be made available for their devices too, those of you who have A4 devices and below (iPhone 4, iPhone 3GS etc.) can use Redsn0w or Sn0wbreeze for tethered jailbreak on iOS 5.1 by then. As for the rest of the devices, you can find out everything about jailbreaking in our respective section.